A woman and her young son laugh, play, tease each other, have breakfast and read books. She tells him when he’s watched too much TV, coaches him on brushing his teeth, bakes him a birthday cake and sings him a lullaby at bedtime. It seems so lovely, so happy, and so right. 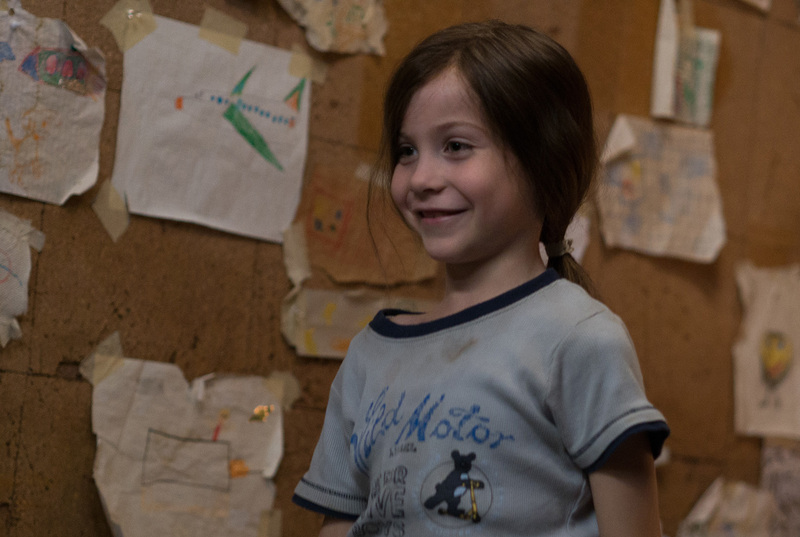 But in the opening moments of Room, we know that something is so awfully, terribly, very, very wrong. 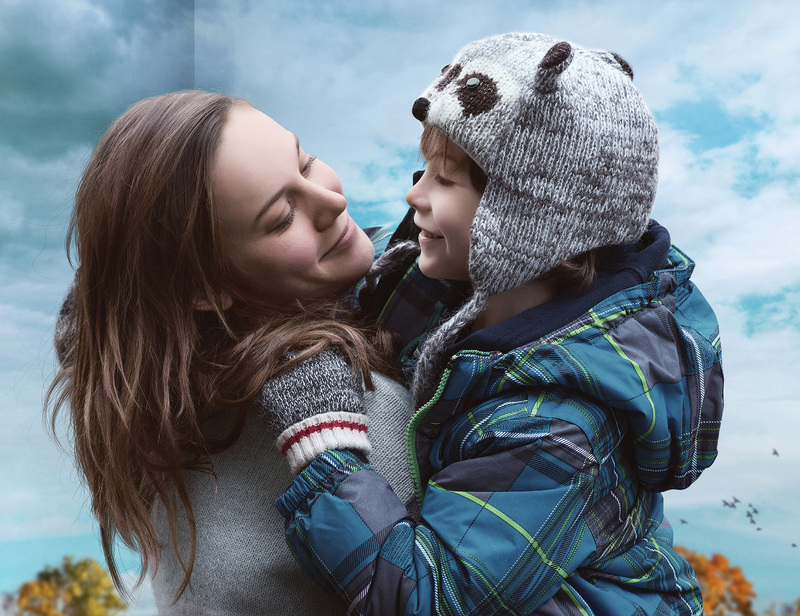 Ma (Brie Larson) and her son Jack (Jason Tremblay), who’s just turned five, are prisoners in a soundproof, windowless outdoor shed measuring about 10 feet square. Jack was born there, the son of a man who still comes to “visit” Joy in the evenings and bring the things she and Jack need to survive. The room is not only Jack’s home, it’s the only world he knows, the only place he’s ever been, and the entirety of everything he’s ever seen, done and experienced. That’s the setup for director Lenny Abrahamson’s knockout, gut-punch movie adaptation of Emma Donoghue’s award-winning 2010 novel. Jack is a growing boy, and Ma—whose real name, which has lost much of its meaning for her, is Joy—remembers life outside “room.” She wants a better life for Jack, who’s getting old enough to understand more about their predicament. She hatches a wild, dangerous plan. Larson, who’s already demonstrated her acting chops on TV (The United States of Tara, Community) and in films (21 Jump Street, The Spectacular Now, Don Jon, Trainwreck) turns in a performance that’s getting major—and deserved—Oscar buzz. She plays Joy as a wounded, fiercely protective, paternal marvel, a woman who’s held things together for herself and her son and made a hellhole a home for seven long, almost unfathomably dark years. And young newcomer Tremblay makes you feel every soft, wide-eyed nuance of Jack’s innocence, curiosity and confusion, and the steep, overwhelming learning curve he faces in the dazzling, blinding hustle-bustle of the outside “world,” full of new things—other people, pets, traffic, ice cream, germs. William H. Macy plays Joy’s father, who can’t get his mind around the ordeal his daughter has endured. Veteran TV/film actress Joan Allen is her mother, who becomes the warm heart of the film’s second half. The only natural light in Joy and Jack’s dismal room comes from a small, single skylight, high in the ceiling. The camera turns to that skylight often—just like the movie itself, despite its rather grim, gloomy premise, which also keeps turning to something higher, brighter and beautiful. 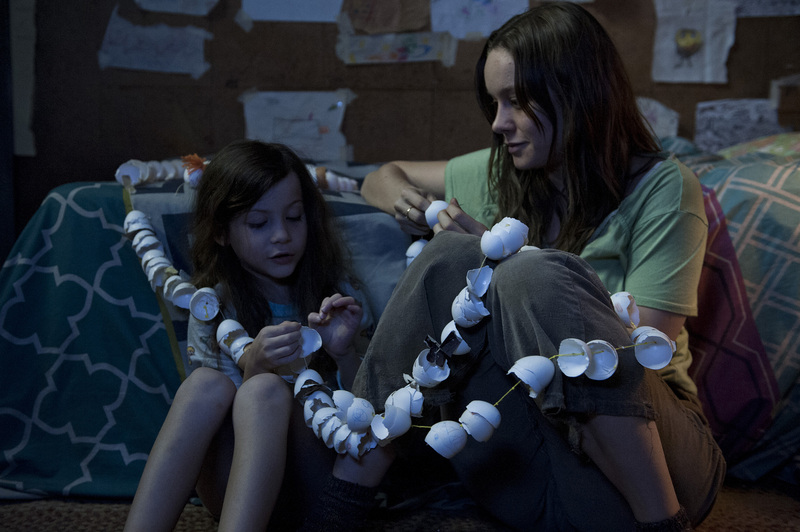 It may begin in a claustrophobic box, but driven by the breakout performances of its two main stars, Room becomes a moving, lyrical meditation on love, imagination, bravery, strength, happiness, home, holding on and letting go, looking back and moving on, and the unbreakable, unshakeable bond between a mother and child.